Entering the sector 41 years ago, İŞBİR Elektrik Sanayi A.Ş. opened Turkey’s “First Generator Factory” and has been the domestic manufacturer of high-power alternators. Established in 1977 with the partnership of Turkish workers employed in foreign countries, the company’s name “İŞBİR” was inspired from the words “İşçi Birliği” (Worker’s Union). 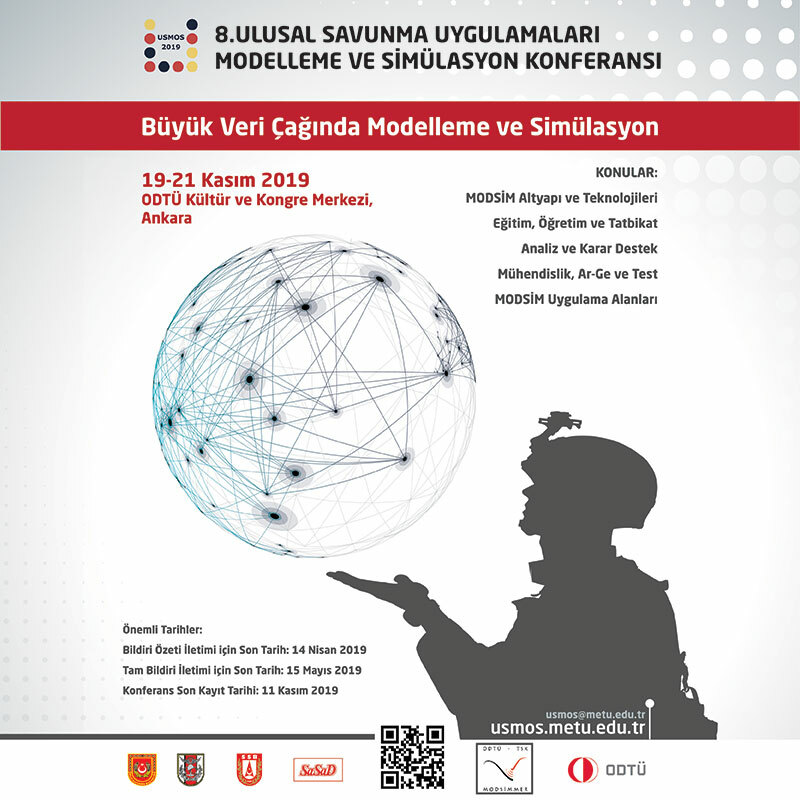 Conducting its activities under the Turkish Armed Forces Foundation (TSKGV) since 1988, İŞBİR is one of the 6 affiliated partners under the auspices of the TSKGV and 99.85% capital of which belongs to the TSKGV. Its main areas of activity are the design, development, manufacturing, test activities, certification, qualification and logistical support for generators, alternators, generator sets, distribution boards and convertors. 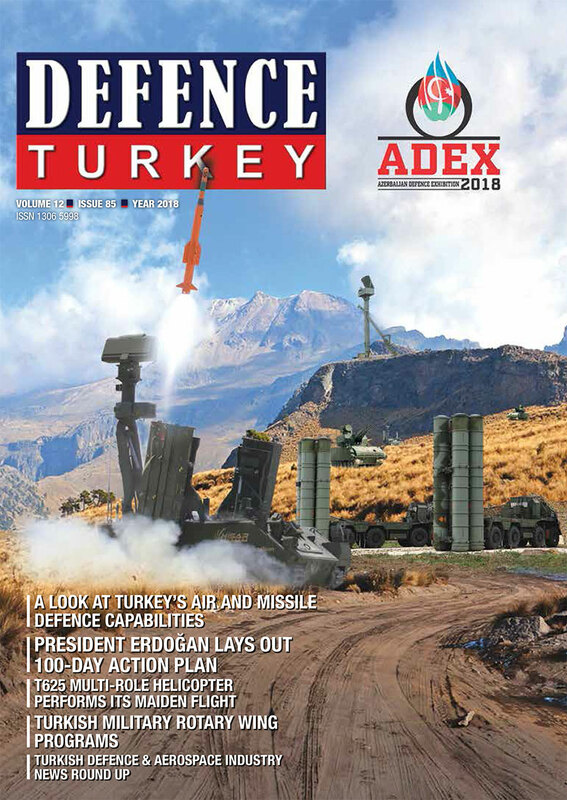 Today İŞBİR has reached a point where they are assuming critical roles in numerous projects that are being conducted in the Turkish defence and aerospace industry.